Are you ready to try Tailwind's Auto-Post feature to quickly schedule and post to Instagram in a breeze? Before you start, here is some information about the size and dimensions of the images that you can post using Auto-Post. 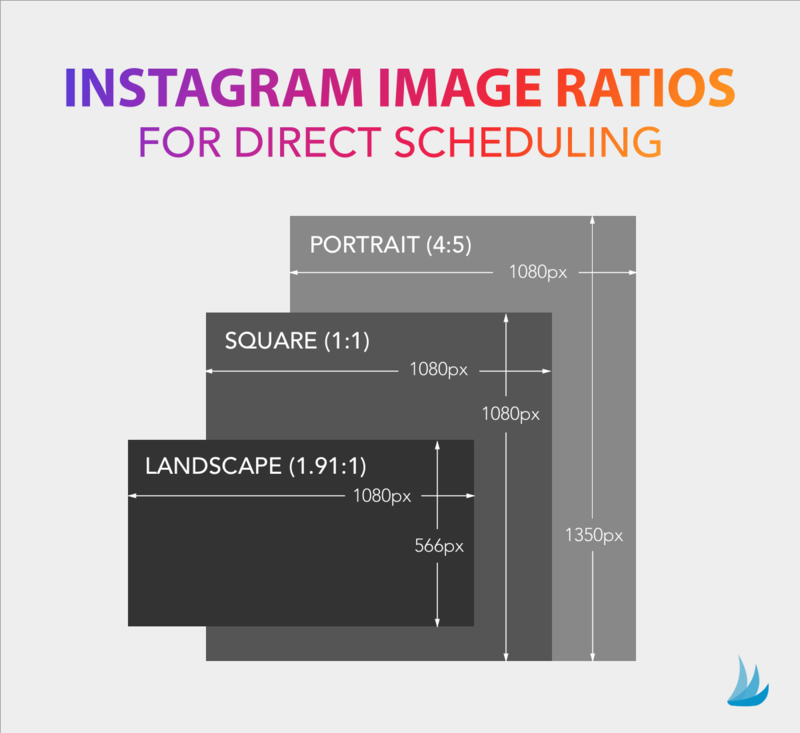 All of your images must be within a 4:5 to 1.91:1 aspect ratio range to correctly publish. If they aren't at this ratio they will fail to send and will appear in your Scheduled page as a 'Failed Post'. These will need to be cropped to meet the requirements and then rescheduled. Learn more about Failed Posts in our Knowledge Base article: Why are my posts failing? You'll need to make sure that all of your images are within the aspect ratio range to correctly auto publish moving forwards. You can crop your images on the Drafts Page of your Tailwind Dashboard! Learn more about cropping images with Tailwind in our Knowledge Base article: How can I crop or resize my Posts before they are published to Instagram?